OPEN SAT 1-3pm. 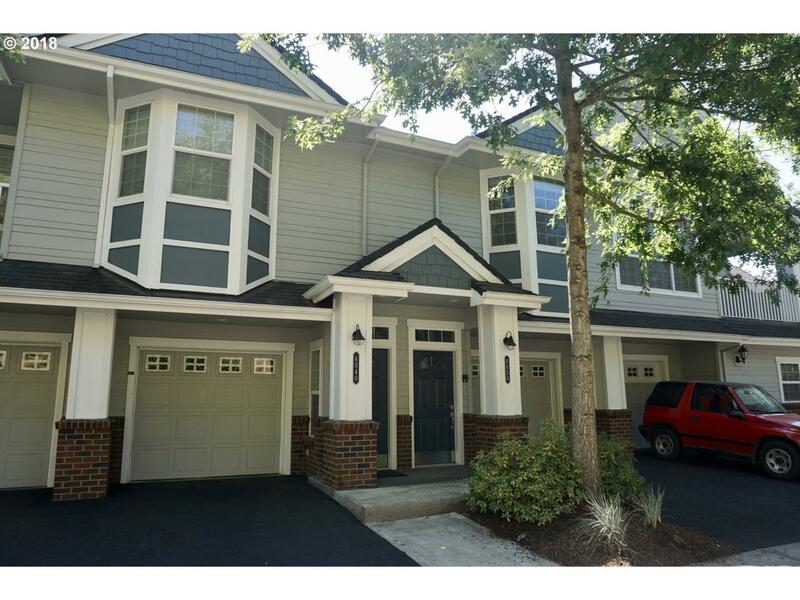 Cozy & comfortable 2bed/2bath condo w/vaulted ceilings! Both bedrooms w/ walk-in-closets, stone fireplace in living room, covered patio/deck, great kitchen w/ stainless-steal appliances and 1 car garage plus driveway spot. Upgraded wooden blinds throughout and all new interior paint. Nestled in gated community, condo is perched on hilltop with great walking views of the valley and neighborhood garden/pond.